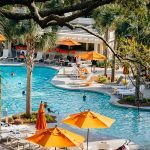 When deciding where to go and what to do for your vacation, one has a lot of options in front of them. You can go on vacation to relax. You can go on vacation to sight see. You can go on vacation just to get a change of pace. You can go on vacation for adventure. Belize is an amazing destination for all these types of vacations. If you are interested in an adventurous Belize vacation, Hamanasi Resort is the place for you. 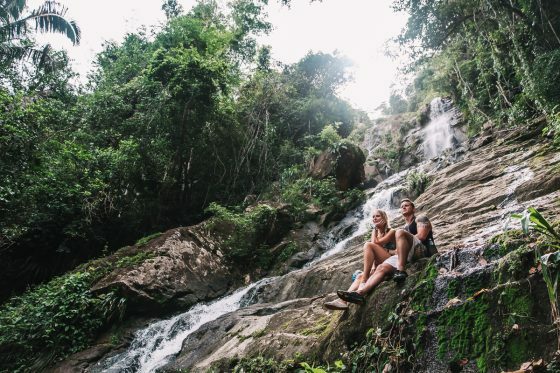 This all inclusive resort in the rainforest gives you a luxurious, relaxing, change of pace in a unique location but adventure is also available. In fact, Hamanasi calls itself an adventure resort. 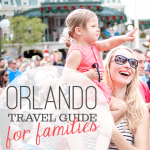 There are a ton of options for excitement in this magical part of the world. Check out all the adventure waiting for you at Hamanasi Resort! What truly makes Hamanasi Resort so special and unique is its ability to cross luxury with adventure. 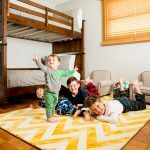 The adventures you will find available here will be second to none. 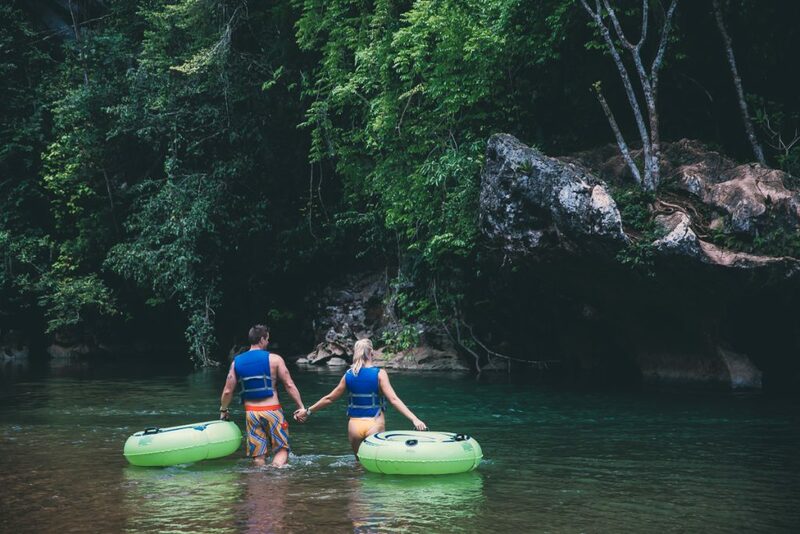 Once you arrive to begin your Belize vacation, the first stop must be the Adventure Center. 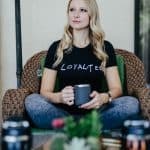 The selection of amazing adventure choices seems endless so you have to be sure schedule every day to the fullest if you hope to enjoy a fraction of all there is to do. First, you must decide if want to explore inland or out to sea. Hamanasi offers outstanding inland adventures as well as sea exploration. All the adventures are guided by the best guides you will ever find. Being able to feel the rush of adventure and still be in safe hands gives you relaxed atmosphere in which to push your boundaries. At the Adventure Center youll sit down with the team and discuss all there is to do at Hamanasi. 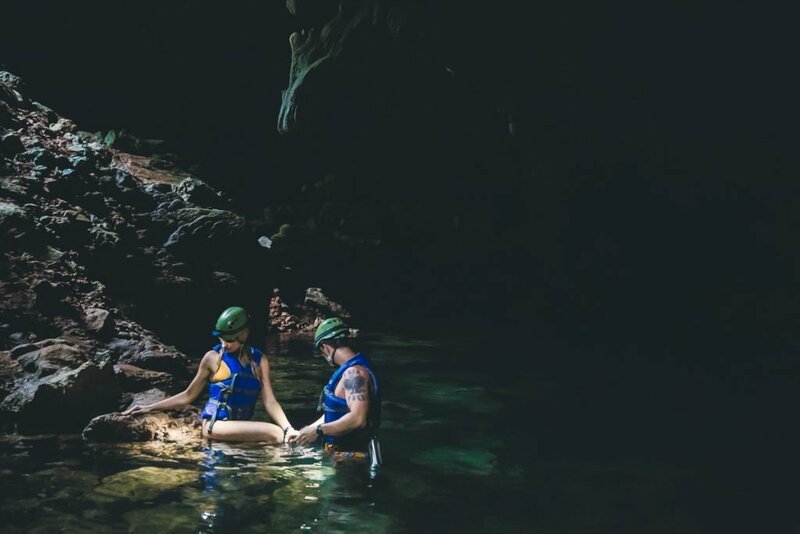 Inland guided adventures include cave exploring, tropical bird watching, jungle river canoeing, Mayan ruin tours, zip lining, horseback riding, cave tubing, cooking classes, waterfall rappelling, wildlife encounters and more. 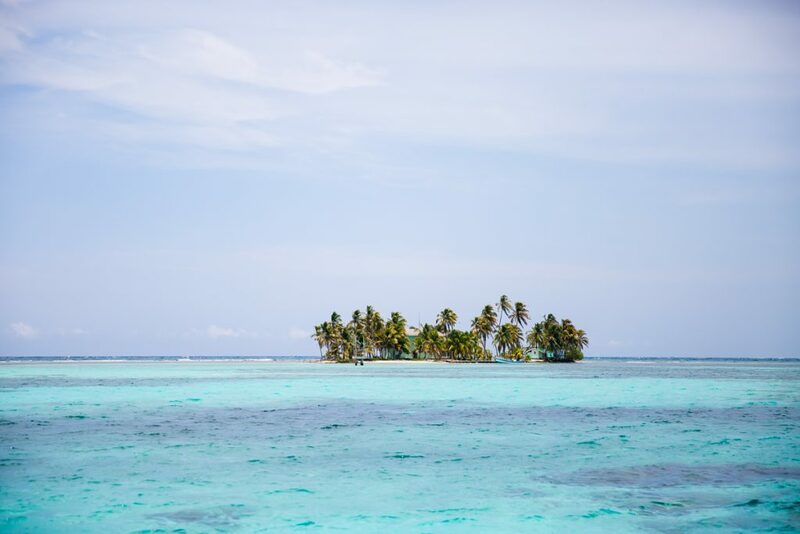 There are options for everyone to create their ideal Belize vacation here. 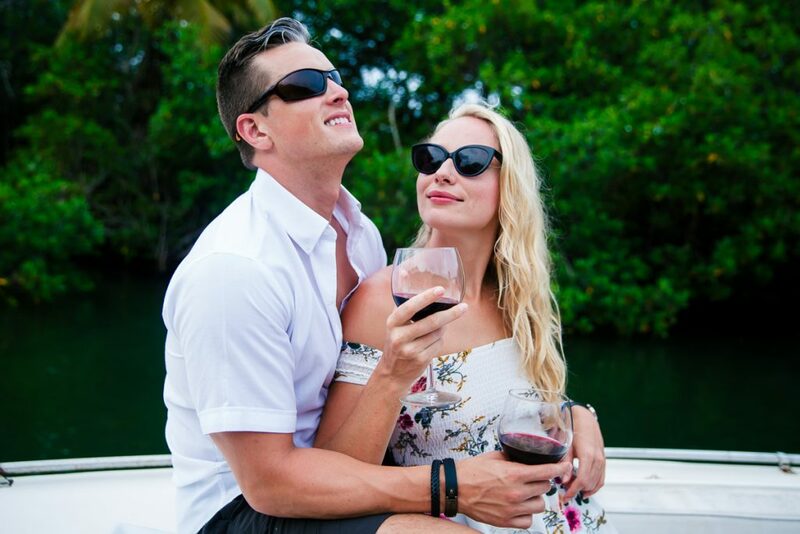 Daily Mom editors, Elena and Joe, took a romantic trip down to Hamanasi and here is what we loved! 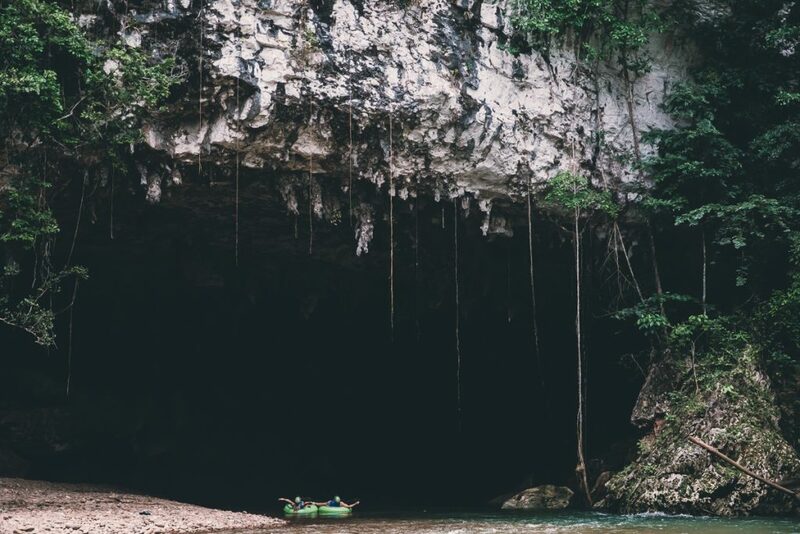 Sit back and relax as you take a trip to The Underworld. See why the Maya held these river systems that flow under the mountains so special. 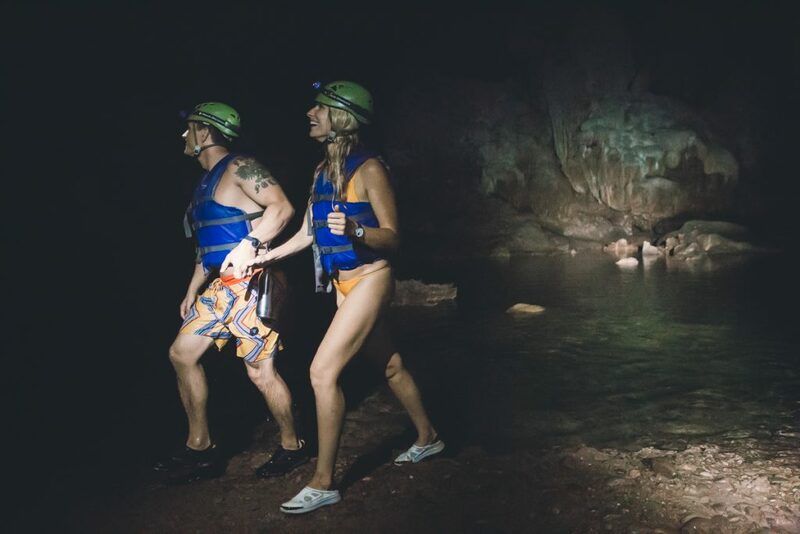 Cave tubing is an absolutely unique experience like none other. Your guide will get you outfitted with safety gear and a tube. After a short hike to find the river in the jungle, youll plop down in your tube at the edge of a massive cave entrance. Here the river flows under the mountains into pure darkness. The Maya held these locations as sacred places and immersing yourself in this environment youll quickly learn why. As you enter into the cave the light quickly begins to fade. All you can hear is the sound of water running and air rushing through the cave. 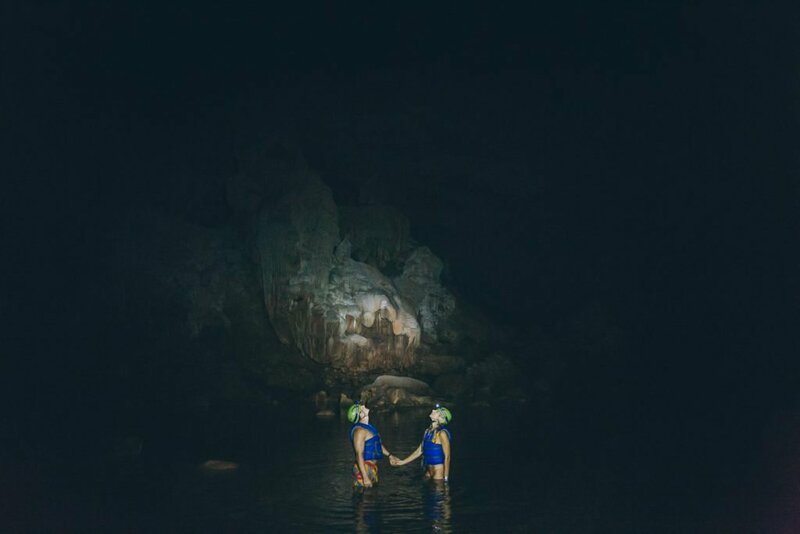 With your head lamp you can see the cave walls getting narrow and the sound of water getting louder. The familiar sound of a waterfall is quickly approaching, but youre not sure just how close. 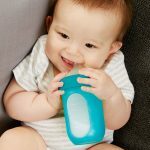 Luckily your skilled guide will navigate you through the underworld safely. There are many places to exit your tube and explore the expansive caves. Looking for a little more adrenaline?! Try your hand at rappelling the 1,000 foot Antelope Falls! 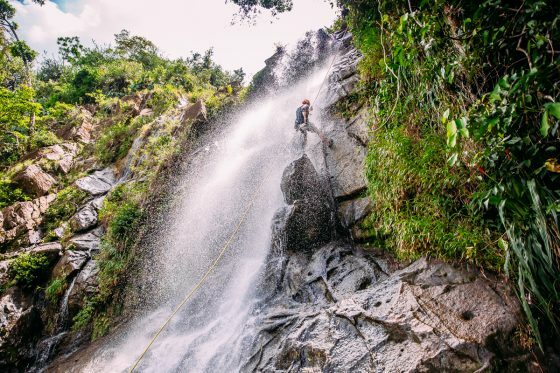 Rappelling down a waterfall on the edge a mountain might seem like too much even for the avid thrill seeker, but after you do it theres no doubt youll be craving for more. This adventure leads you up a mountain side trail deep into the jungle. Here your guides will teach you everything from where to find food, to first aid, to how to find the most exotic animal species, and sustainable living, all provided by the jungle! This hike is a little strenuous, make sure to bring along plenty of water and be prepared to break a sweat. The climb is well worth the effort. At the top of the mountain is a refreshing pool of water to cool down after the long hike. From here you can see forever over the expansive jungle landscape. 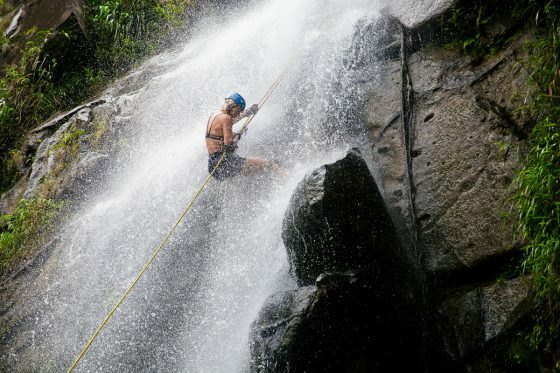 After a dip in the crisp waters youll gear up to rappel the water fall. No experience is needed and the guides ensure a safe and enjoyable experience. The waterfall is massive and you will rappel it in three different stages. After youve reached the bottom, and hike back to the base of the mountain, a well deserved meal is provided picnic style. Here you can gaze back up the mountain and see the waterfall you just conquered as you eat with good company. There are endless possibilities for divers and snorkelers. Hamanasi offers many present packages and popular areas to explore. The guides can also customize an adventure for those of all skill levels. Diving is a popular activity for a Belize vacation and Hamanasi makes it easy to have a world class experience. 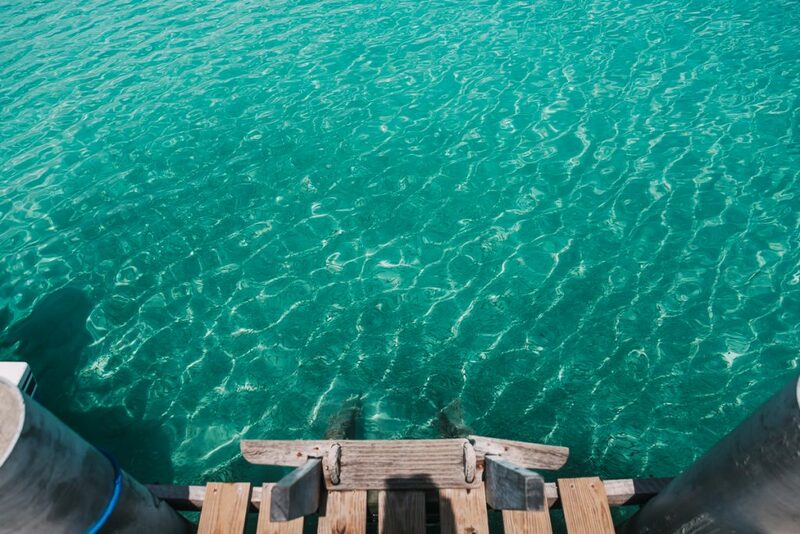 You can take a 3 hour boat ride to Blue Hole or 20 minutes out to some of the outer reefs to explore the abundant sealife and swim in the crystal clear waters. 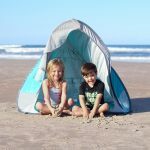 You can take a little detour and stop on a neighboring island to collect shells, sit by a bonfire, play pool or look for seahorse swimming near the pier. 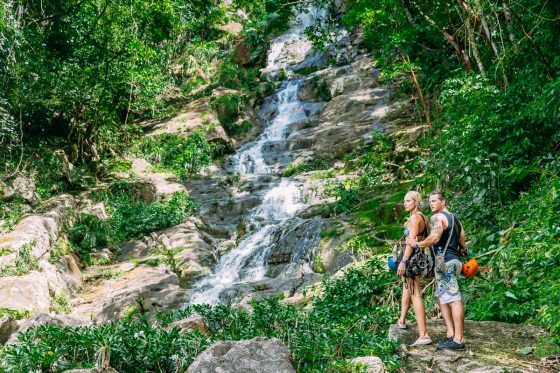 Belize vacations can be full of exploring caves, rappelling waterfalls, climbing, exploring, ruins. 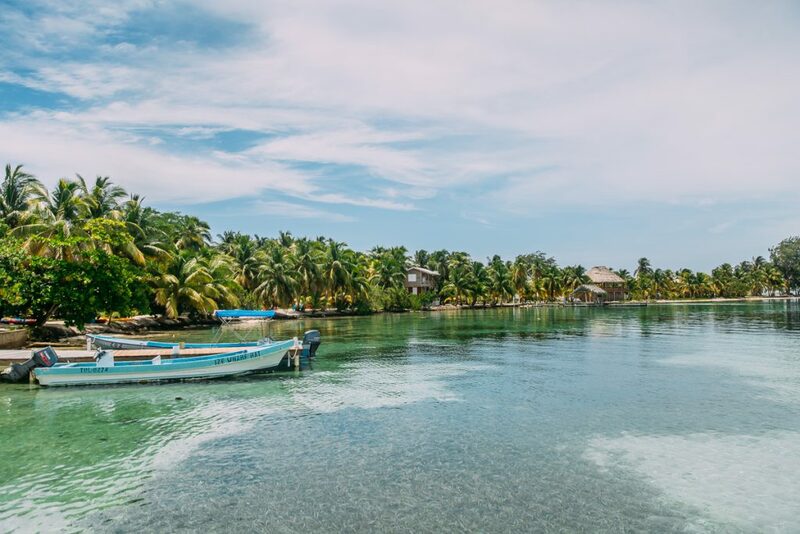 The country of Belize holds many wonders, so many in fact you won’t be able to even scratch the surface with one visit. 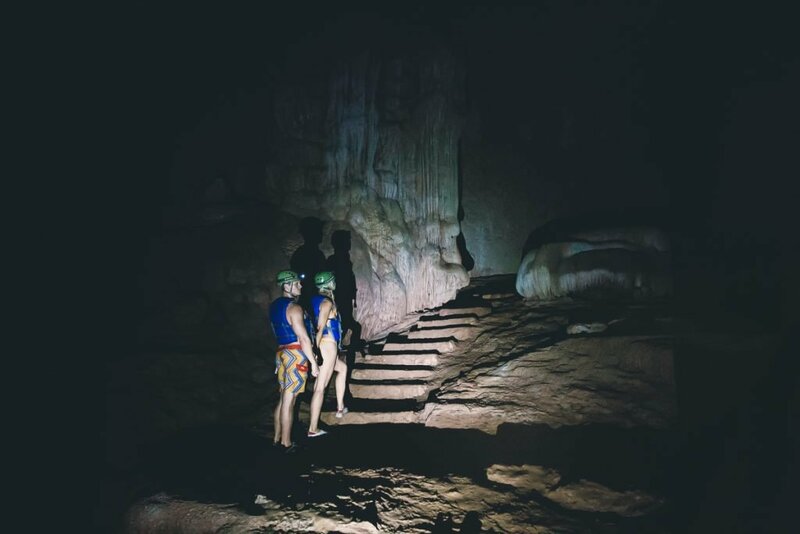 Cave Exploring  Visit St. Hermans Blue Hole National Park and explore St. Hermans Cave, one of three sacred caves at the park. See pottery that the Maya actually used in antiquity. Tropical Bird Watching  Belize has over 600 species of birds and birders of all levels of experience are encouraged to come check out all of these beautiful flying creatures. Belize Zoo VIP Tour  Go behind the scenes and see what it takes to run the beautiful Belize Zoo. Learn about over 170 species of animals and the work it takes to rehabilitee, rescue, and care for them. Jungle River Canoeing  Canoe down the Sittee River and make your way to where it meets the ocean. 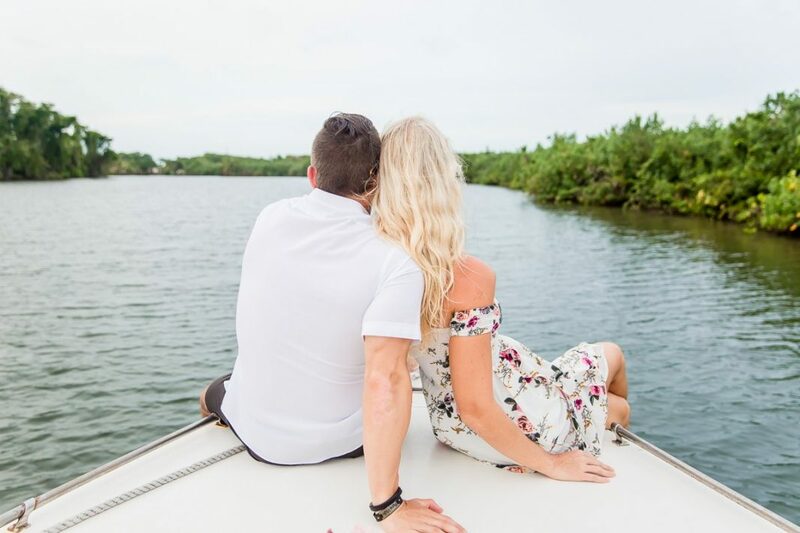 Along your journey you will encounter a vast variety of wildlife including Parrots, toucans, egrets, iguanas, crocodiles, stingrays, and even manatees! Mayan Ruin Tours  Enjoy a full day of exploring Maya Ruin sites and learn about their traditions. Take a journey to visit the sacred places that were used thousands of years ago. Truly one of the best Maya Ruin adventures available and you will never forget this experience. Black Hole Drop  Look out below! Hike along the Maya Mountains a long a steep cliff to the edge of the Actun Loch Tunich sinkhole. Drop down 300 feet as you rappel down the cliff side and take in the amazing view. 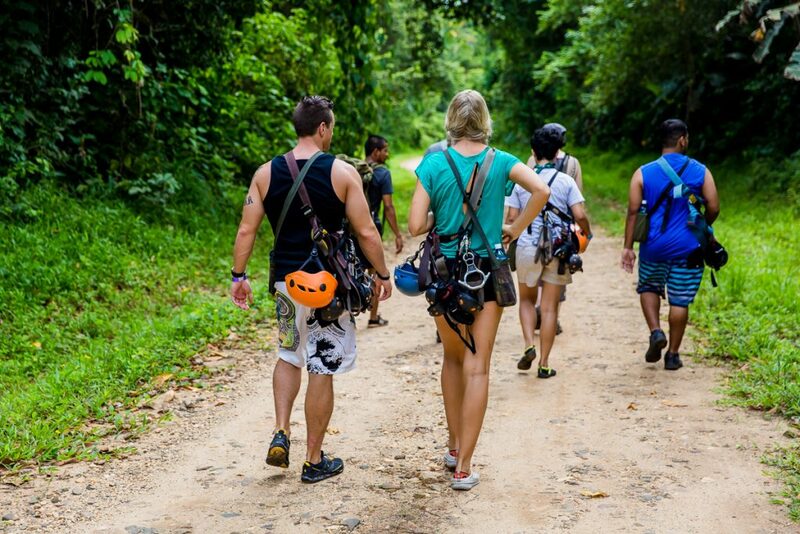 Jungle Zip Lining  Fly through the jungle and explore the canopy, at incredible speeds! Here youll find 8 zip lines with the longest being 2,300 feet. Cheil Chocolate Tour  Learn how to make chocolate the traditional way as the Maya did. Your lesson begins at the cacao tree where youll harvest your beans, use grinding stones to process them, and leave with your very own bar of chocolate. Horseback Riding  Explore the jungle on horseback and take in all its beauty. Enjoy a nice picnic under a cohune palm tree and watch for wildlife. Garifuna Cooking Classes  More than just a cooking class to learn traditional Garifuna cuisine. You will dress in the tradional clothing, learn about the culture, explore artifacts, and even learn to sing, dance, and drum like the Garifuna! Monkey River Adventure  This adventure is for the wildlife enthusiasts. 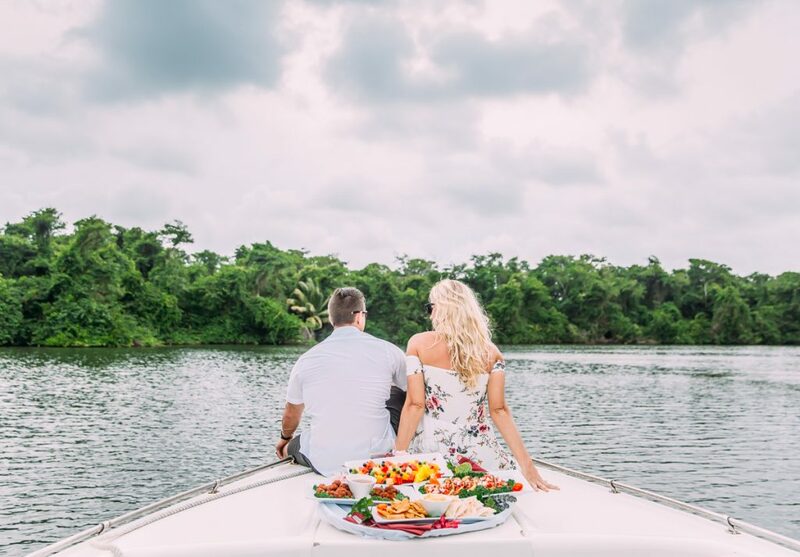 During your trip on the river youll encounter many species of birds, fish, manatees, crocodiles, tarantulas, bats, possibly a jaguar, and Howler Monkeys! Tikal  Visit an amazing Maya Ruin site and go back in time. The city of Tikal was once as big as 35 square miles, but now has been reclaimed by the jungle. Excavation has been under way since the 1930s and continues to this day. 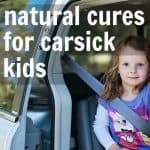 Cockscomb Basin Wildlife Sanctuary & Jaguar Preserve  This is the only jaguar preserve in the entire world! Its worth paying a visit to these special animals and their cast of friends. 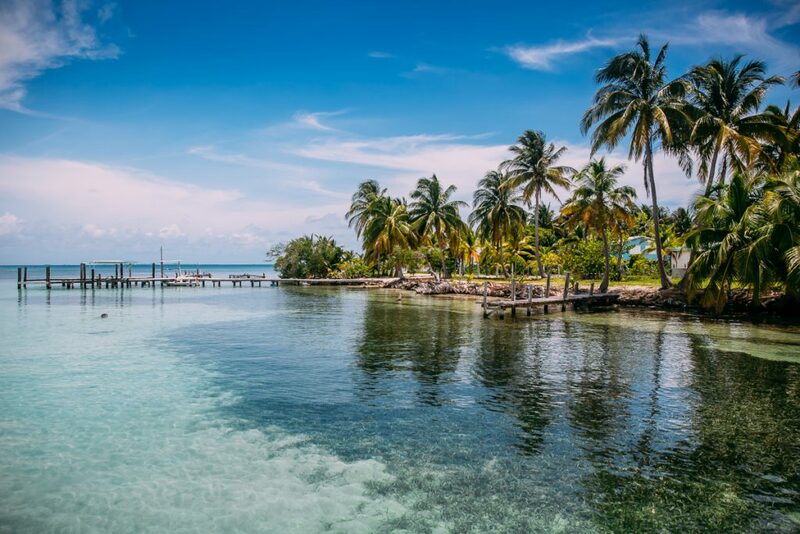 Belize holds the title of having the worlds second largest barrier reef and theres truly much to explore. Please add a visit to the reef to your Belize vacation itinerary. It would take years to see all the barrier has to offer and theres many ways in which to do it. 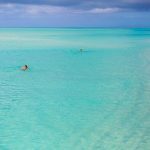 Hamanasi has guided adventures offshore that include snorkeling, scuba diving, island tours, atoll exploration, whale shark diving, fishing, romantic sunset cruises, and even a visit to the Great Blue Hole. Ultimate Reef Adventure  Divers and snorkelers alike can take part in what is known as, The Ultimate. Taking the best and most popular dive sites and combining them into one amazing trip! Glovers Reef Atoll  Check out three amazing dive sites including The Pinnacles and overwhelm your senses in 100+ feet of visibility. Lighthouse Reef Atoll & Blue Hole  If youre a scuba diver then you know about the Great Blue hole. This is your chance to dive it! Over 1,000 feet across and 412 feet deep, this ancient sinkhole was a created when a cave ceiling collapsed and filled with water. Theres no telling what youll find down there, but theres only one way to find out! Lionfish Spear Fishing Adventure  Lionfish are an invasive species that has been identified as a problem for the ecology of the reef and waters around it. Scuba divers can try their hand at spearing these lionfish underwater. The best part is youll be able to enjoy your catch that night at dinner! Whale Shark Diving (Seasonal)  Head out to open water and swim with a whale shark, if youre brave enough! These 60 foot long graceful giants are the largest fish in the sea. Enjoy the beauty and the wonder as you share the waters with such a beautiful creature. Fishing  Head out of these abundant waters to try your hand at catching a vast variety of fish including king mackerel, barracuda, grouper, snapper, tarpon. Many fish must be released, but some species may be kept and prepared for your dinner! 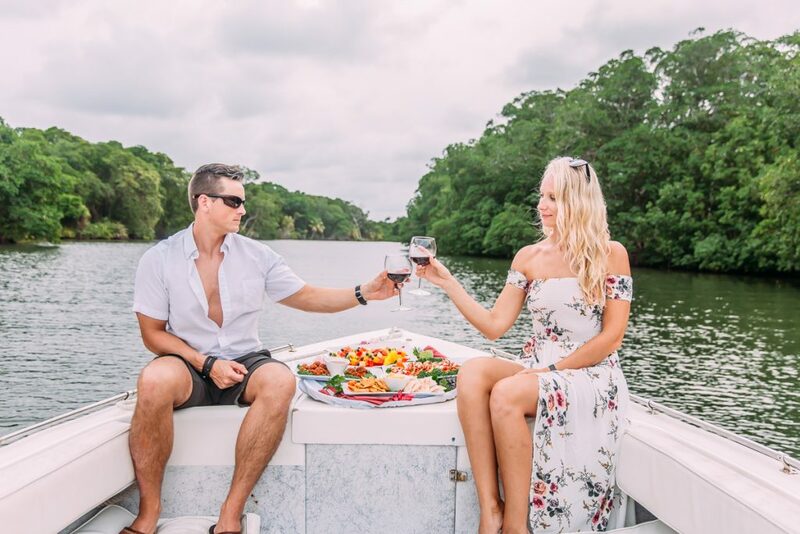 Romantic Private Sunset Cruise  Pour a glass of wine and enjoy delectable dining on your private boat as you head up river. Watch the sunset and see how many iguanas you can spot in the trees! Stop off for some freshly picked fruit on the banks of the river. The Great Blue Hole is definitely a bucket list item and Hamanasi Resort offers a great way to cross it off your list. One doesnt need to be a certified diver to enjoy the beauty of the blue hole and it is a must see for even snorkeling enthusiasts. There are endless areas to snorkel other than the blue hole. 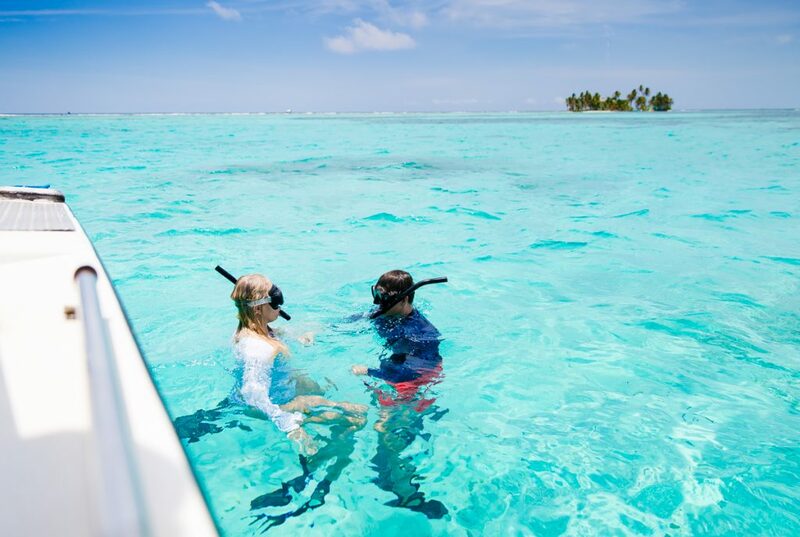 The clear blue waters of Belize will give you a breathtaking view of the barrier reef and all of the sea life. After a long day of island sightseeing and snorkeling you may not want to leave the water towards evening. Luckily, Hamanasi provides a romantic sunset cruise so you dont have to! 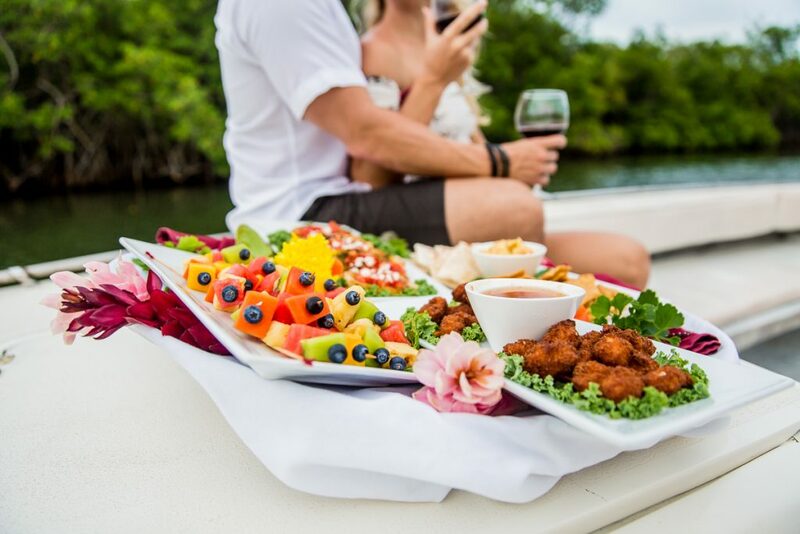 Hope on board, pour a glass of wine, and enjoy a beautiful meal on the water. Your guides will be your servers as well as your link to the wildlife of Belize. Finding an excuse to leave may be your only difficulty. You cannot put a value on these once in a lifetime adventures available through Hamanasi Resort. 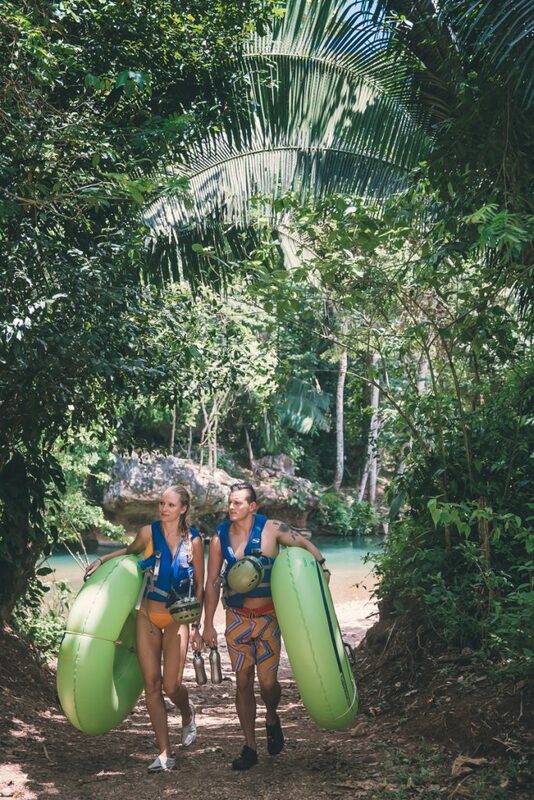 Push yourself outside your comfort zone on your Belize Vacation. Choose an adventure you never imagined you would ever choose. This place in the world is so special and the variety of opportunities is unreal. Leave this place with no regrets! Watch the video to get a feel of what it's like to spend time at an all inclusive Hamanasi! 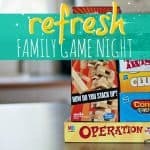 Want more Belize Vacation details? 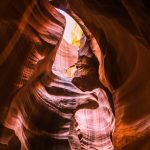 We have all the information and more gorgeous photos to inspire you here.